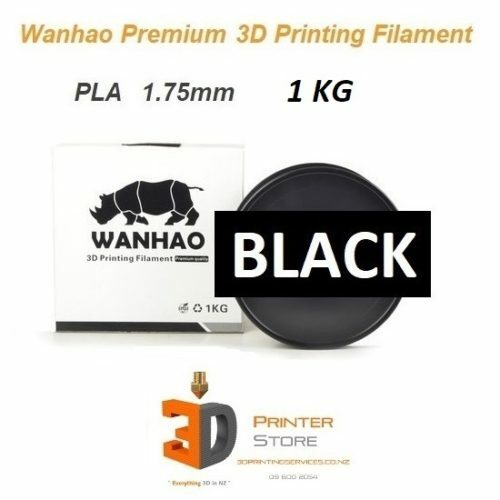 If you want an instant estimate for a 3D Print, Please Upload your 3D Model here for a free no-obligation 3D Print quote. 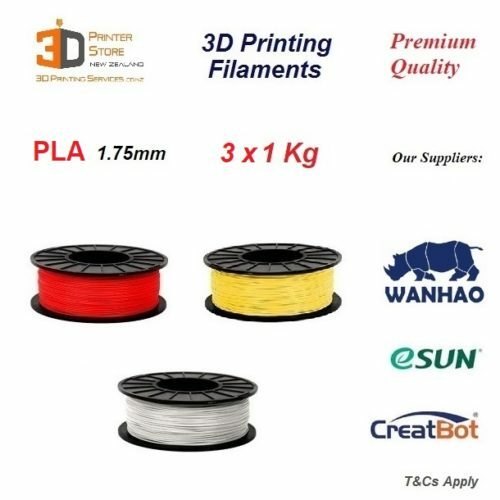 You can also Shop for 3D Printers & Filaments Online here, or contact us to discuss your 3D Print needs to buy a suitable 3D Printer. We welcome you to come pickup your items from us. Please contact us to book a time before you come to be sure we are not away at a client site. Address: 42 Gibraltar Street, Howick, Auckland 2014, New Zealand. 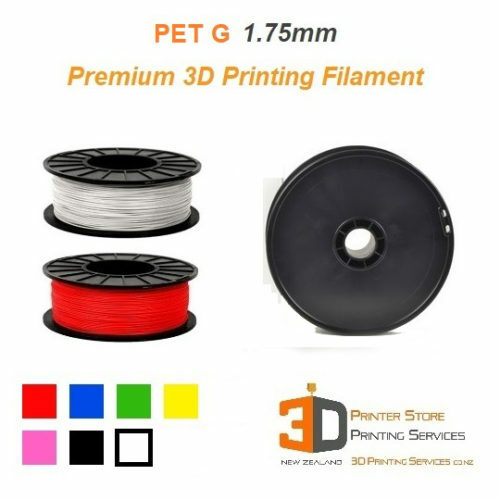 Popular items like PLA filaments are now available for free pick up in the Wellington & Porirua region. Please phone first as this pickup service is by appointment only. T&Cs apply. Pickups may be available outside business hours too. Order must be made online & paid before you can pickup the item. If you need a specific colour, please phone before you place the order. For General Enquiries please email us by filling out the below contact form. For Technical Support, please fill out the below form. Please remember to mention your order / invoice number. 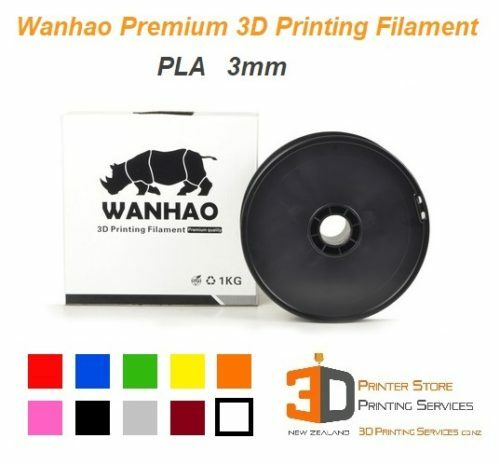 To find out more about what we 3D Print, please have a look at our 3D Printing Services here. 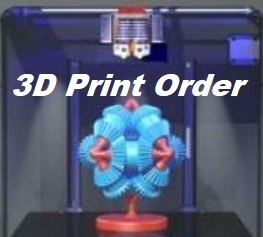 Please like our Facebook page for more updates in the New Zealand 3D Printer space!